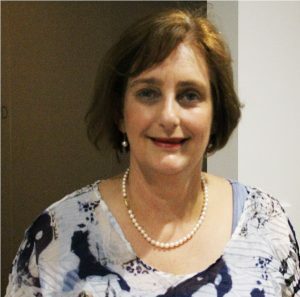 Chatswood Private Hospital (CPH) would like to congratulate Wendy McLean on her successful appointment as Director of Nursing (DON)/Clinical Manager. Wendy prior to that was the CM/DON at Chatswood Private Hospital since 10 July 2017. Wendy has been the CM/DON at Epping Surgery Centre, a sister facility in the Presmed Group, successfully performing that role for the last 6 ½ years. Wendy brings with her a wealth of perioperative and management experience and expert knowledge of the policies, procedures, structures, standards and processes. We wish every success in her role.